My coworker and Virginia rhyme slinger Cane hit me up with this track about a week ago. The fearless and hungry lyricist attacks Kanye West's Power track with pinpoint precision and accuracy. Give this talented emcee four minutes of your time and I guarantee you will become a follower. You can listen to the Power Freeverse HERE. 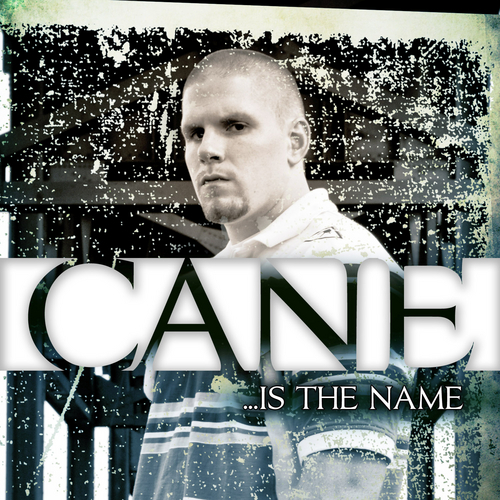 Pick up his mixtape called Cane Is The Name HERE while you are at it.